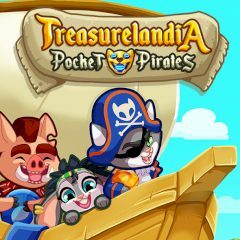 Lead pirates to their treasures and match gems with each other to collect them. Do it in as less moves as possible. Pocket Pirates are here to get gold and gems. Can you help them? Just quickly connect similar gems with each other to complete the level.